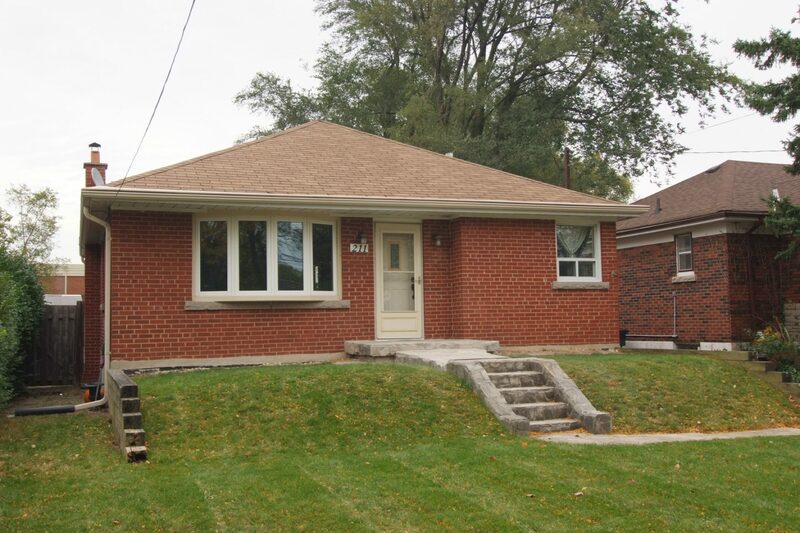 East York 3 bedroom bungalow with a separate one-bedroom inlaw suite. Shared laundry and storage facilities. Huge back yard. Close to schools, TTC and GO station, shopping. This three bedroom townhome is perfectly located for raising a family, and offers a fully-fenced extra deep lot for lots of play area. 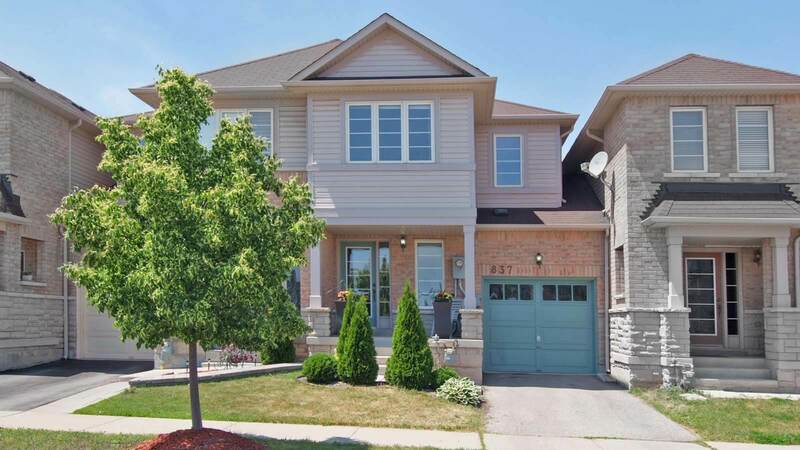 Situated in the Coates neighbourhood, it is steps away from numerous parks (including the Bristol District Park), schools, shopping, and minutes away from the GO train station and Hwy 401 access. Main entrance to main floor unit and upper unit; separate rear entrance to main floor, separate entrance to basement apartment. Double car garage. 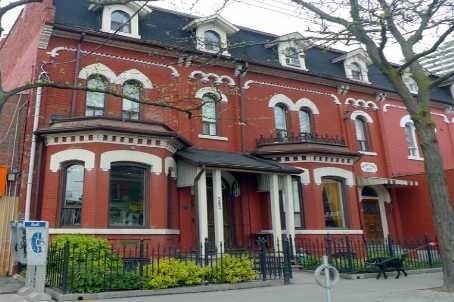 Close to TTC, shopping, restaurants, bistro cafes…. 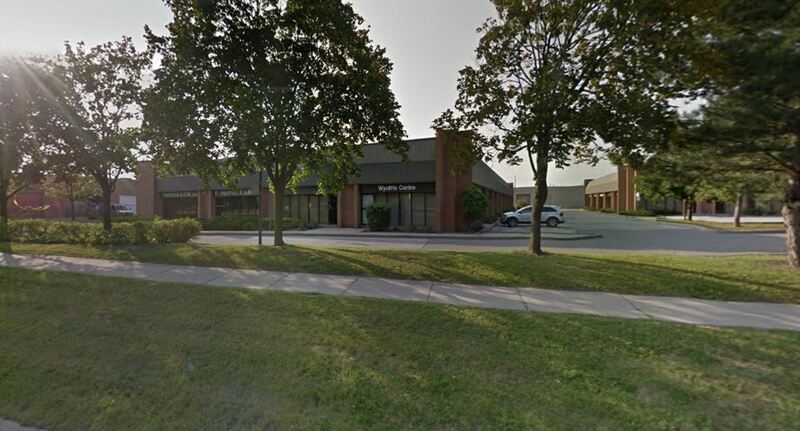 2,300 SF Office space, including board room, meeting area, kitchenette, two washrooms, storage room and 11′ drive-up storage bay. 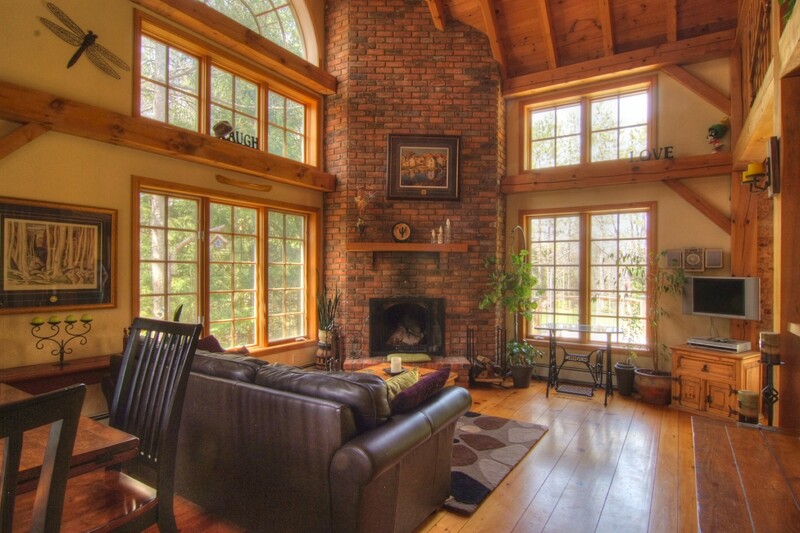 Over 100′ of windows makes this space light and bright. 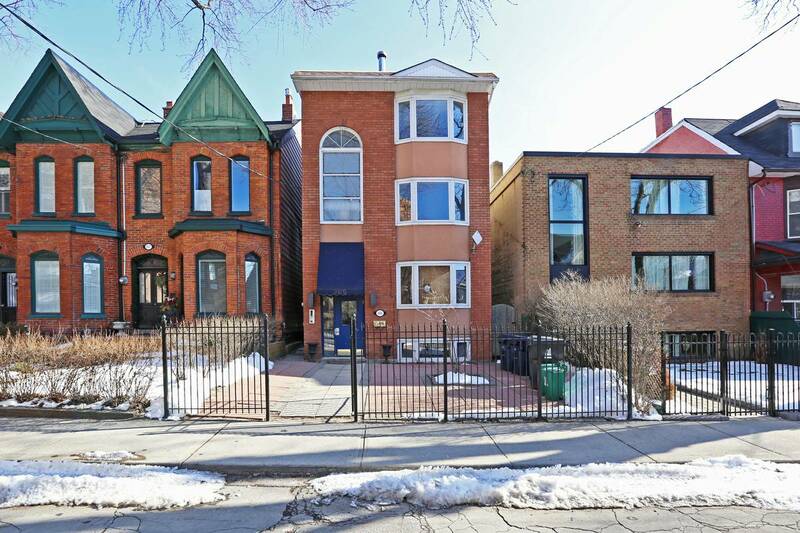 Four entrance doors, lots of parking (including accessible). Two separate HVAC systems, fully networked. Large open-plan living room and kitchen with four bedrooms, two washrooms on a south facing lot just north of Ennismore. This immaculate and well maintained four-season residence has two docks, a sandy beach, a boat launch area and a huge side lot for kids to play, or entertaining guests and neighbours. The bright, country-sized kitchen overlooks the water. The master bedroom accommodates a queen sized bed, two more bedrooms with double beds, and another for a home office or bunk/beds. Main floor laundry room, 2 pc washroom off the side door and much more. 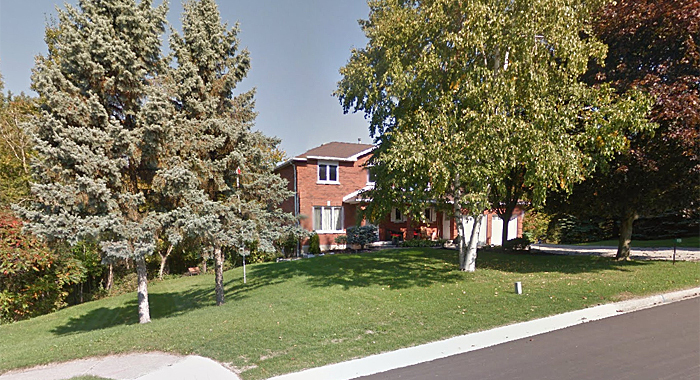 This detached four bedroom, five washroom home is on a 35.25′ x 99.54′ lot, with a finished basement. 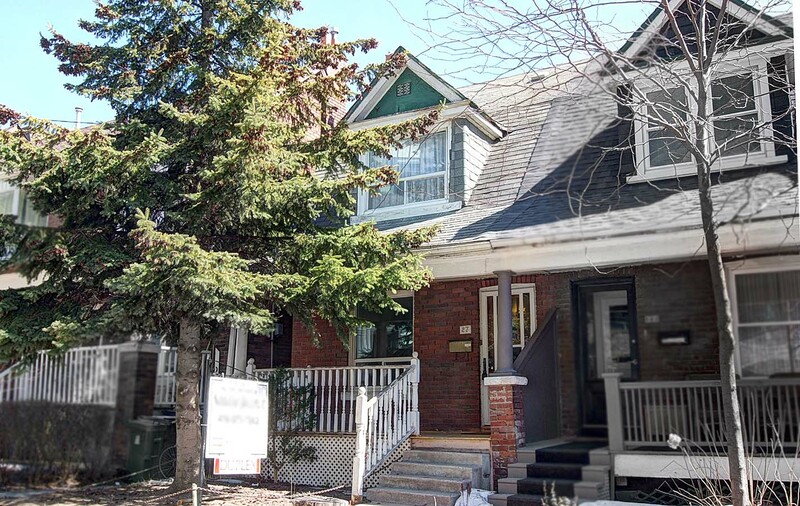 Over 2,500 square feet of newly renovated/built space, located on a very quiet cul de sac. 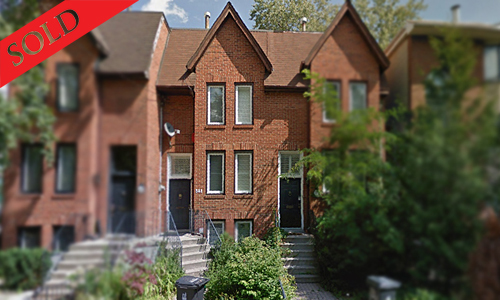 Perfect for raising a family – close to the city with urban amenities close at hand. 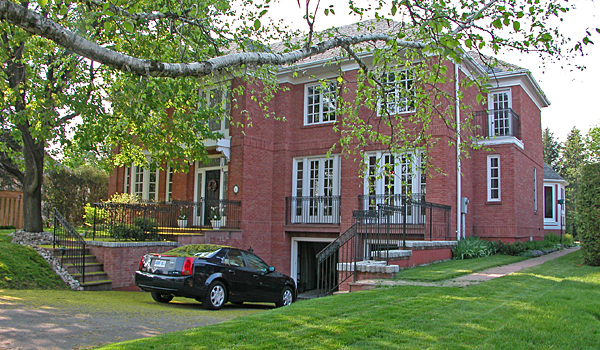 Four floors of office space: 2,344 sf + 537 sf finished basement. Hardwood flooring throughout. Full kitchen on 2nd floor. Room for 8-10 work stations plus reception area. 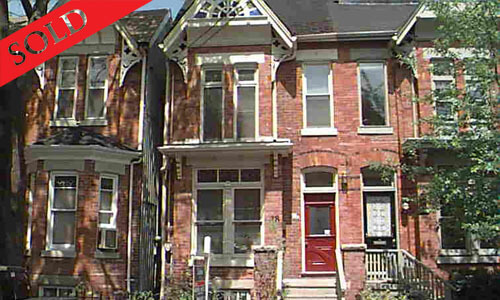 This fully renovated, three storey Victorian duplex is located in Olde Cabbagetown – one of Toronto’s most desirable neighbourhoods. 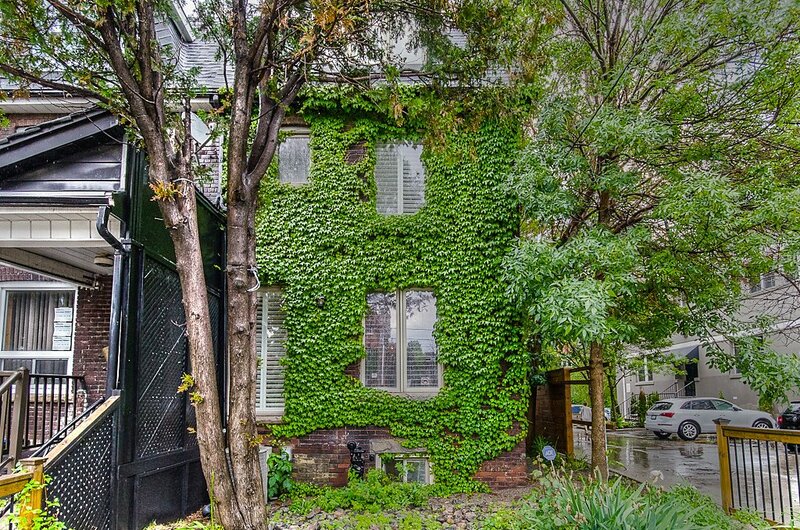 1880’s charm mixed with modern finishes on a quiet tree-lined street. 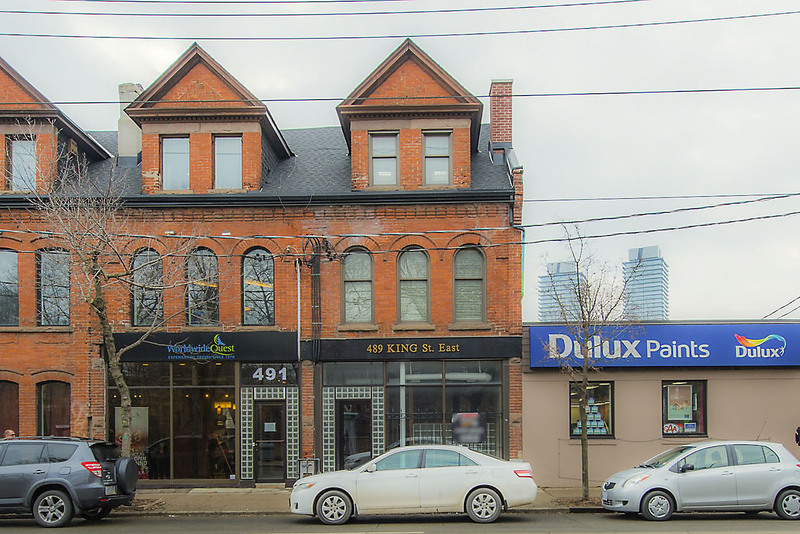 Crown mouldings, nine and ten-foot ceilings and more. 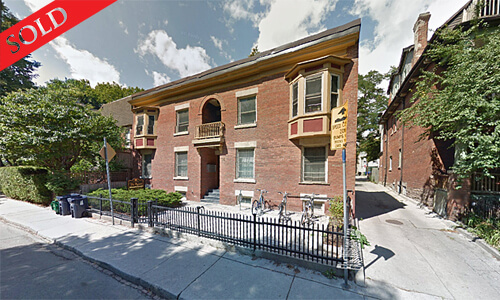 Use as an investment property, or live in one unit and rent the other. This two bedroom semi is waiting for its renovation! Can be a perfect starter home for a young family. 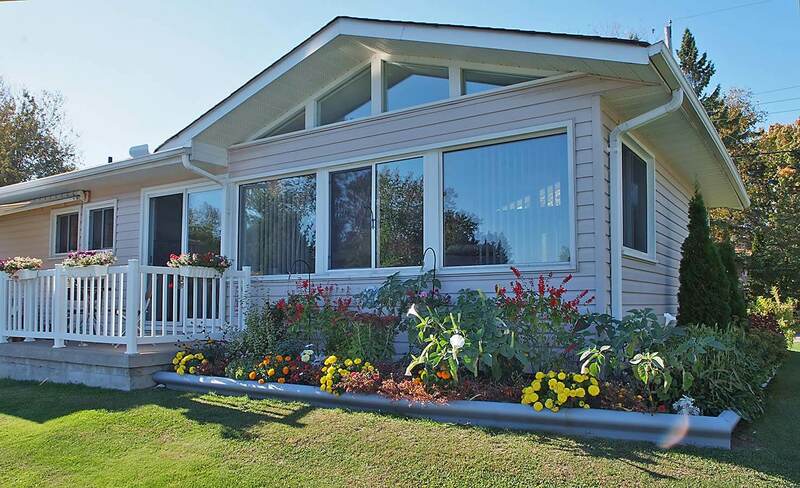 Main floor: front porch, living room, dining room, kitchen with a walkout to the extra deep fully-fenced yard. The second floor has two bedrooms and a washroom. Dry unfinished basement. 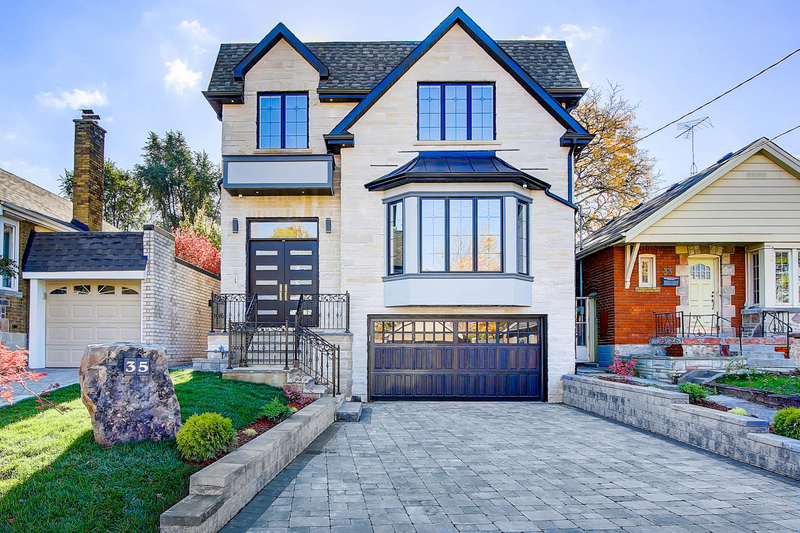 Steps to Dieppe park and community centre (soccer, baseball, splash-pad, ice rink/hockey), East York Montessori School, library, public schools, East York General Hospital, TTC to Broadview subway station). 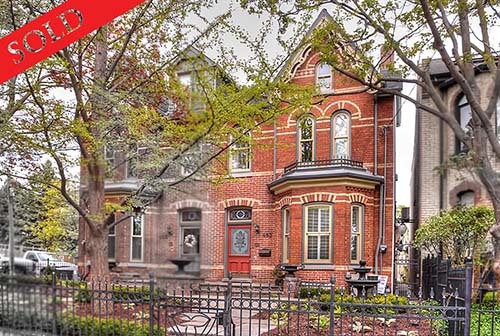 SOLD The Finest Of Toronto Harbourfront Living! 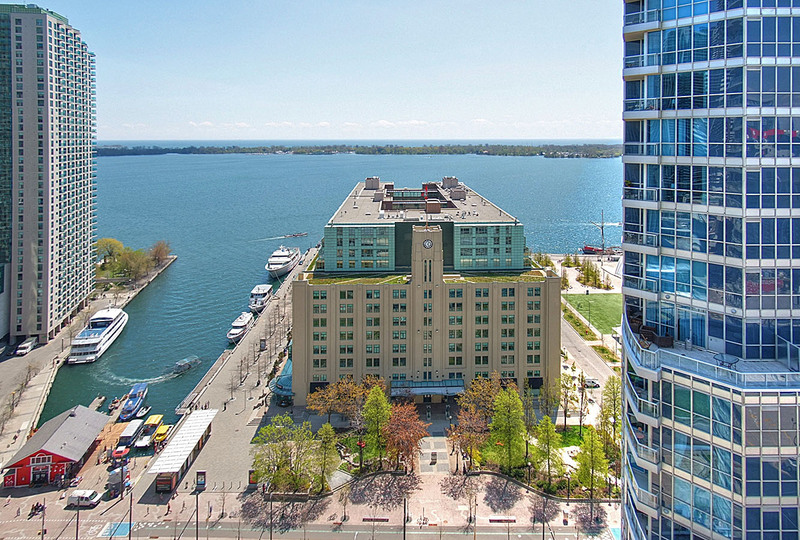 Spacious 1 Bdrm + Solarium/Den Offers Floor To Ceiling Windows With Stunning Unobstructed Lake View! 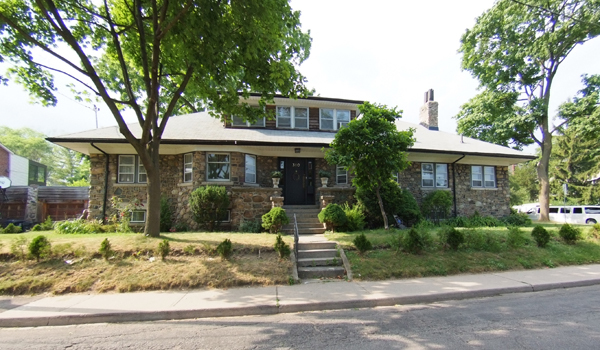 Recently Updated With New Floors/Fresh Paint Throughout & Renovated Kitchen! Modern Open Concept Lr/Dr. Kitchen W/Granite Counters/Brkfst Bar & Coffered Ceilings! Open Balcony! First Rate Bldg Amenities, 1 Owned Parking Spot & Locker. 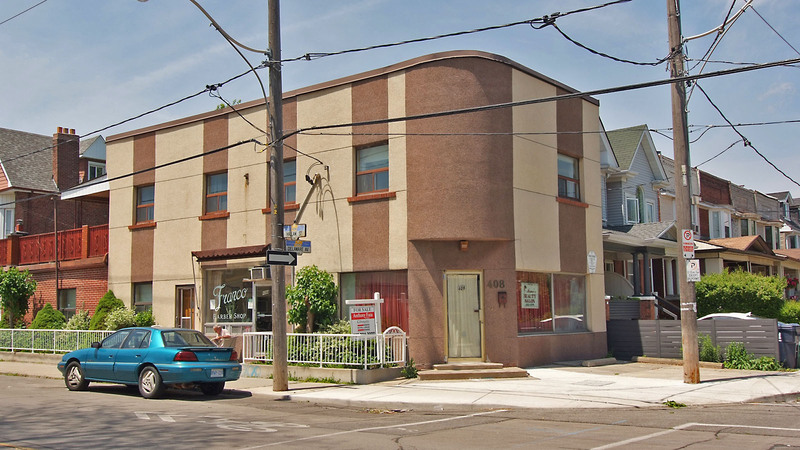 Revitalized Queens Quay Area – This Is The Opportunity You’ve Been Waiting For!! 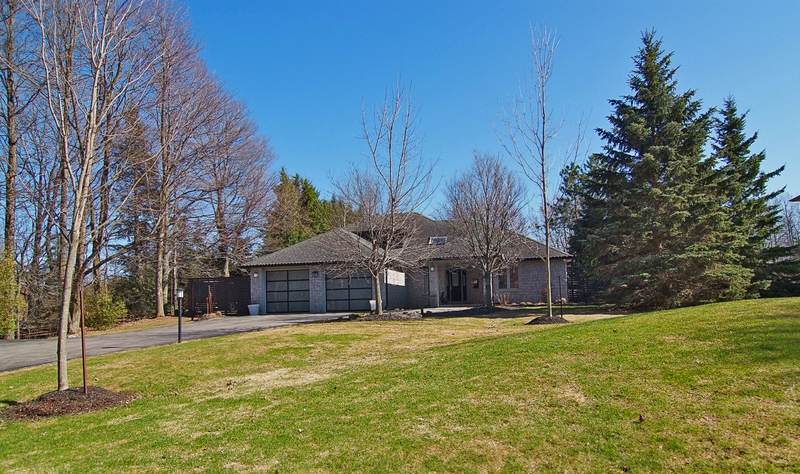 SOLD Stunning post-and-beam home on a secluded private lot in the hamlet of Udora (north of Uxbridge). Two+ bedrooms, 2 baths, 2 fireplaces, cathedral ceiling and windows, office/den, finished family room. 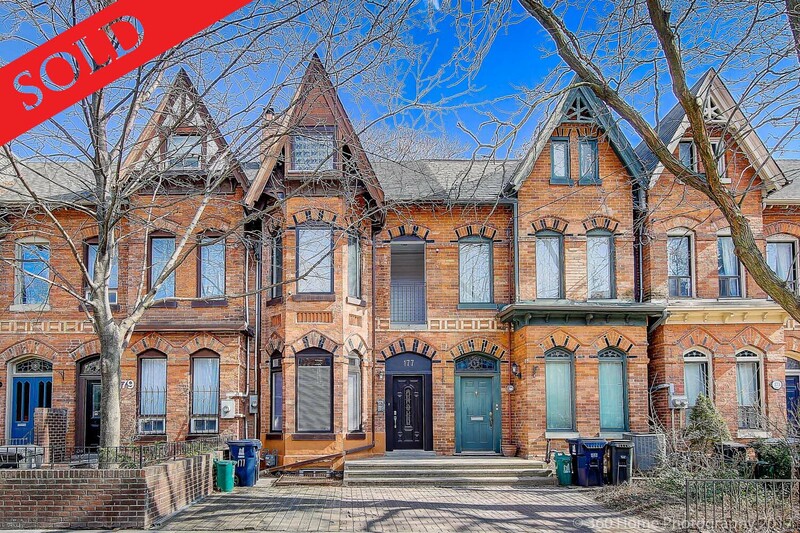 SOLD IN 1 DAY NEW!! 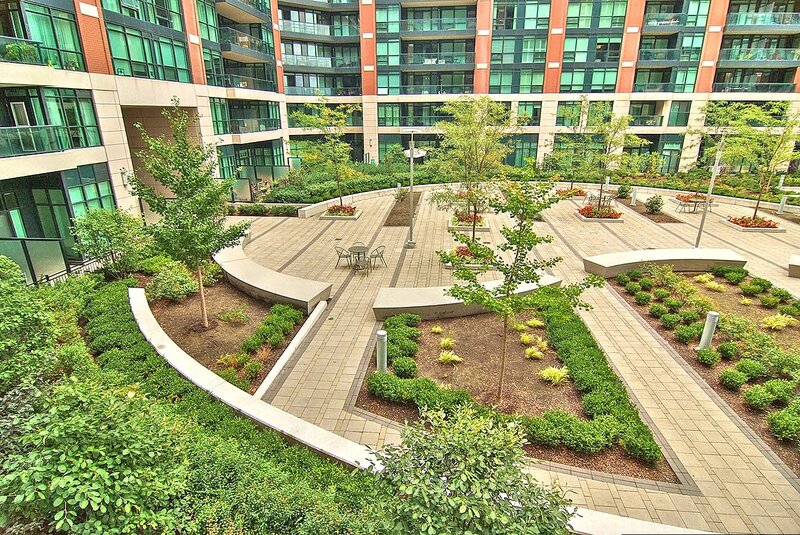 $319,000 This is the lowest priced south-facing one bedroom condo on Toronto’s Harbourfront. One bedroom condo with ensuite laundry, all rooms are south facing, oversized 22′ balcony with east, south and west views over the lake. Fabulous rooftop terrace with lounge areas, bbq’s, sun bathing area, exercise facilities, sauna, hot tub – all with spectacular west facing views. 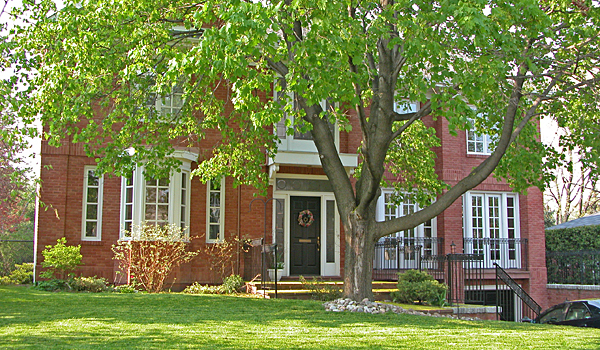 Steps out the front door to waterfront parks and trails, TTC (11 minutes to Union Station). Easy access to Zipcar (6-minute walk). The maintenance fee of only $354/month includes heat, A/C and hydro – seldom offered in other condo buildings. 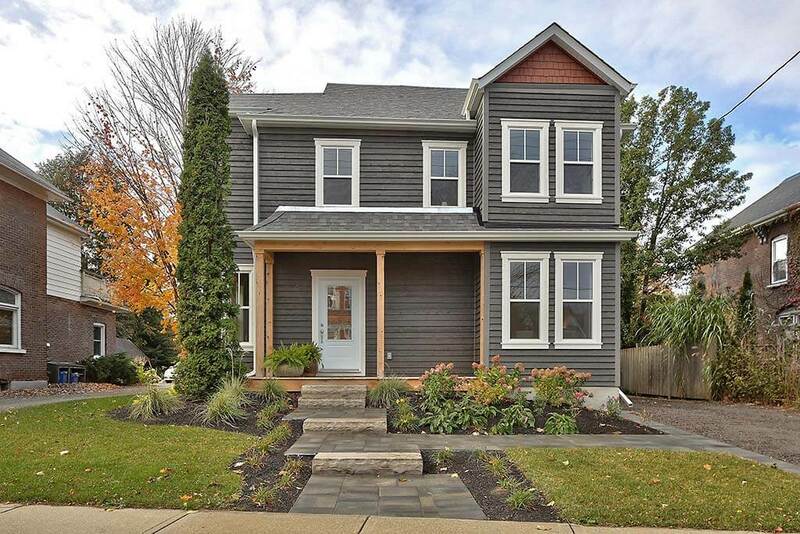 LISTED $1,049,900 – NOW SOLD Totally renovated three storey, four bedroom home, with three baths, finished basement and two car parking. 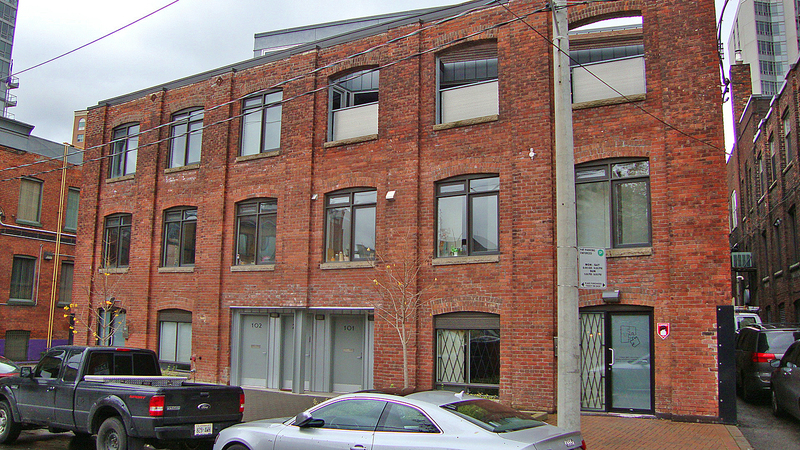 Located in historic Corktown, close to the Distillery District. 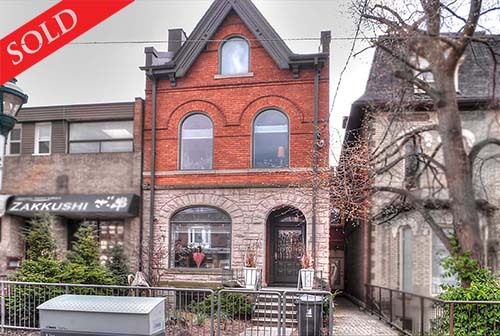 FOR SALE $3,300,000 SOLD Entire second floor (Penthouse) of a beautiful brick and beam commercial office space – 4,400 sq.ft. plus 3,000sq.ft. rooftop deck. 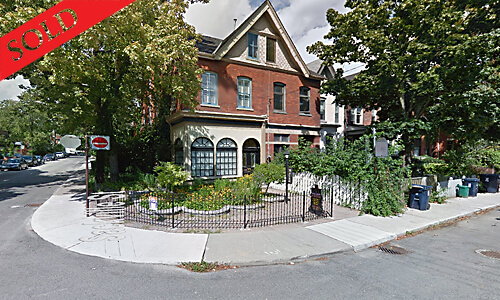 ASKING $1,269,900 SOLD Recently renovated 1880 historic building in prime location in Cabbagetown. 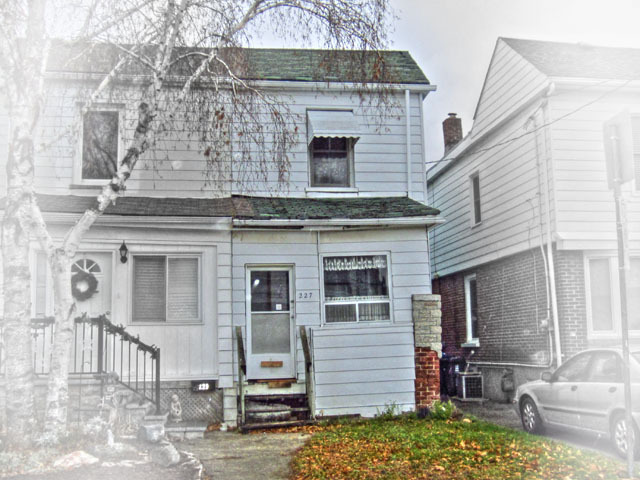 Three kitchens, four baths, 400 AMP service, potential 7.9% return.